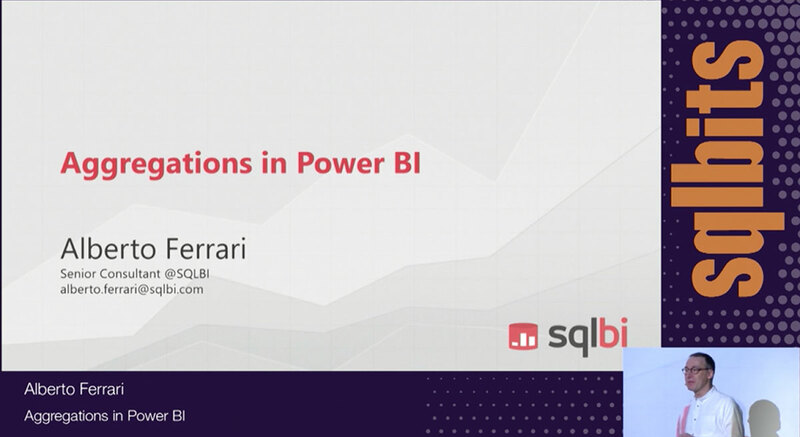 This session goes beyond the classical star schema modeling, exploring new techniques to model data with Power Pivot and SSAS Tabular. You will see how brute-force power in DAX allows different data models than those used in SSAS Multidimensional. 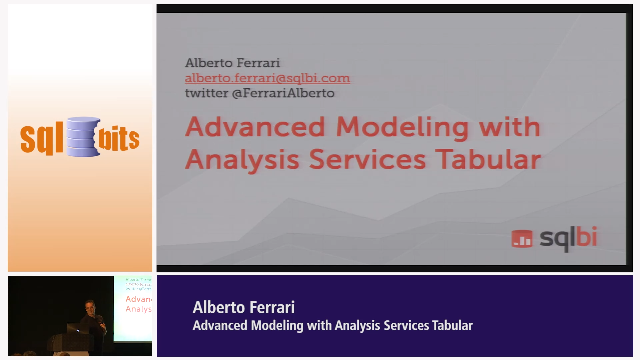 You will see several practical examples, including creating virtual relationship (without physical relationship in the data model), dynamic warehouse evaluation without snapshot, dynamic currency conversion, number of events in a particular state for a given period, survey, and basket analysis. The goal is showing how to solve classical problems in an unconventional way.